The decision to fly private to Hayden is generally based on cost-effectiveness. With (HDN) Yampa Valley Airport in its territory, it’s a great landing spot, and is often cheaper than other airports in the area. There really isn’t much to do in the town, so our clients who fly there generally book it to one of the surrounding towns after landing. Steamboat Springs is a popular destination for skiing, hiking, and other outdoors activities, while plenty of other things to do can be found in the surrounding areas. Whatever you decide to do after your private flight, a bit of planning can go a long way. Our Hayden aviation reps can help you pick the best aircraft to suit your needs, and they’ll accommodate just about any stipulation. Fly in when you want, get the catering that you prefer, and book the aircraft that works best for you. We’re available 24/7 to ensure that everything goes off without a hitch, so that you can get to your destination comfortably, and efficiently. Request a quote now of give us a call to book your luxury private flight to Hayden, Colorado. If you want a nice place to stay after your private flight to Hayden, you’re going to have to do a bit of travelling. Our clients generally fly into (HDN) Yampa Valley Airport and enjoy the attractions in the area for the day, and then hop on a short flight to one of the more luxurious cities around there. The daytrips to Hayden area are great, because they offer the same standards of outdoor fun while avoiding the touristy and overdeveloped traps in the major cities. If you rather fly in and stay a night, and get an early start the next morning, there are a few hotel options in the area worth looking into. Generally consisting of ski lodges and bed and breakfasts, the options around Hayden can definitely work for a night or two. Whatever you’re doing in the area, it’s important to find the right place to stay. To help you decide, we’ve compiled a list of suggestions of where to stay. They’re all within a short trip by single piston or helicopter, so read on to check out the list of best hotel options for after your private flight to Hayden, Colorado. If you enjoy the great outdoors, mountain scenery, and friendly people, flying private to Hayden is a great decision. If you’re planning a Colorado vacation, then it’s definitely worth looking into visiting the Hayden area. Charmingly devoid of big business chains and urban development, it’s a great spot to spend a day on the slopes or out in the sticks, trekking your way along the nature paths that meander through the mountains. 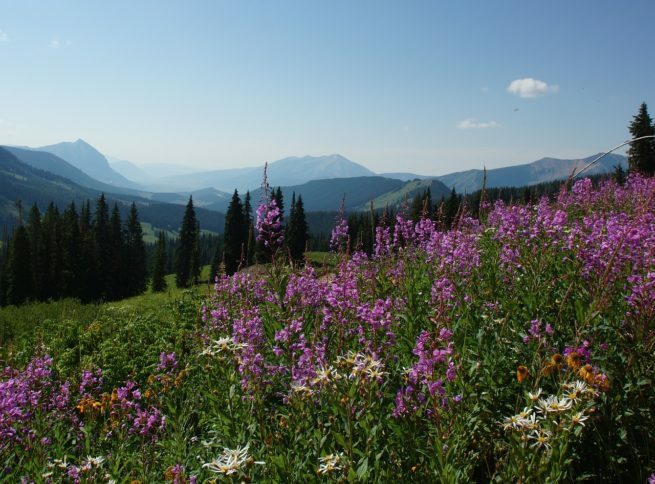 Many of our clients arrange transportation to get them over to one of the surrounding cities like Steamboat Springs. Still a small and sequestered town, Steamboat Springs offers much more in the way of luxury, lodging options, and places to eat. Enjoy traditional American cuisine meticulously prepared by award winning chefs at Aurum Food and Wine along the riverfront, or take advantage of the untouched powder all over the area. 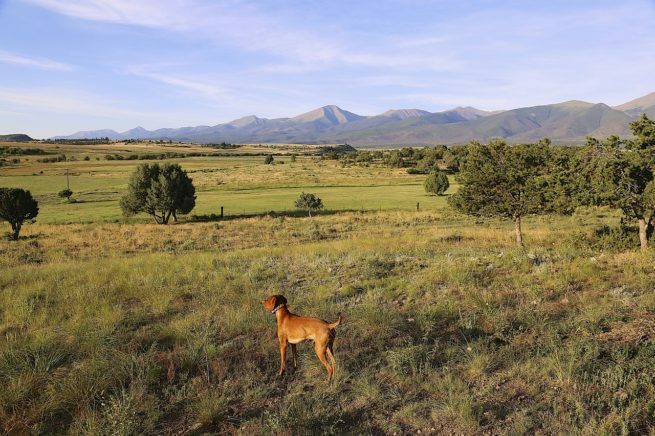 Whatever you decide to do in the area, you’re sure to have a great time with all of Hayden’s natural beauty as the backdrop to every activity. However, with all of the options, picking the right things for your itinerary can be a bit daunting. So we’ve compiled a list of all the best attractions in the area. Based on Hayden Jet Charter client feedback, there’s sure to be something on the list that piques your interest; read on to check it out. Private Jets Colorado utilizes the following airports to fly clients privately to/from Hayden, Colorado and neighboring areas. Request a Quote or give us a call at 1-888-987-5387 to speak with one of our Hayden Private Jet Charter agents for your next luxury vacation, business trip, or special event.